As for drawing more guests, which will hopefully push profits higher and ensure they do not get pushed under by the Shanghai Disney park coming in 2017, the next big project is on its way. What’s next on Hong Kong Disneyland’s horizon, ABC News tells us, is a huge, brand-new hotel, with 750 rooms. The hotel will cost HK$ 4.3 billion and increase the number of rooms to 1750. 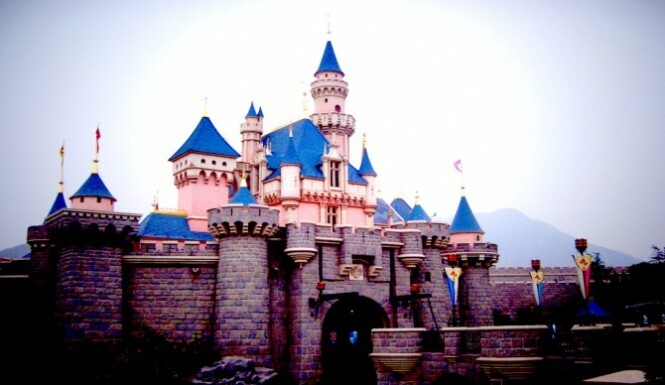 Hopefully with all the new rooms available, Hong Kong Disneyland will be able to solidify itself in China as the landmark it is, turning profits from here on out.